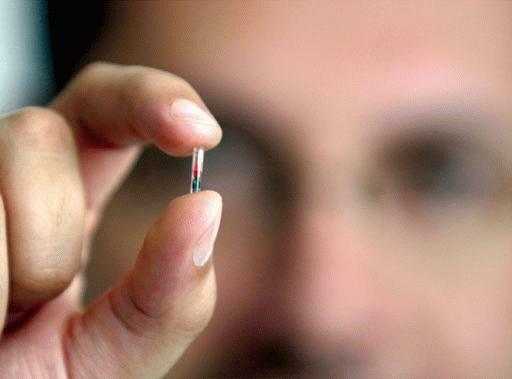 Smaller Fish films have released a great new documentary called The Tyrant Within about the dangers of microchip implants, psychotronics and Transhumanism, concerning how this technology could be abused by Orwellian authorities. It contains an interview with me in Part 2 at 10.43. The presenter says that I am an Atheist, a term I do not use to describe myself, but I can understand how what I said could be interpreted that way. They actually shot over 30 minutes of film with me and whittled away nearly all of it; editing must be a tough job! It's well worth watching, and even if I'd ended up on the cutting room floor I'd still say that.